Roger's Minerals - Algodonite - 2x1x2cm, massive in matrix, TN box - Mohawk Mine, Kearsarge Lode, Calumet, Michigan. USA. Mohawk Mine, Kearsarge Lode, Calumet, Michigan. USA. No other sizes are available for this exact location. 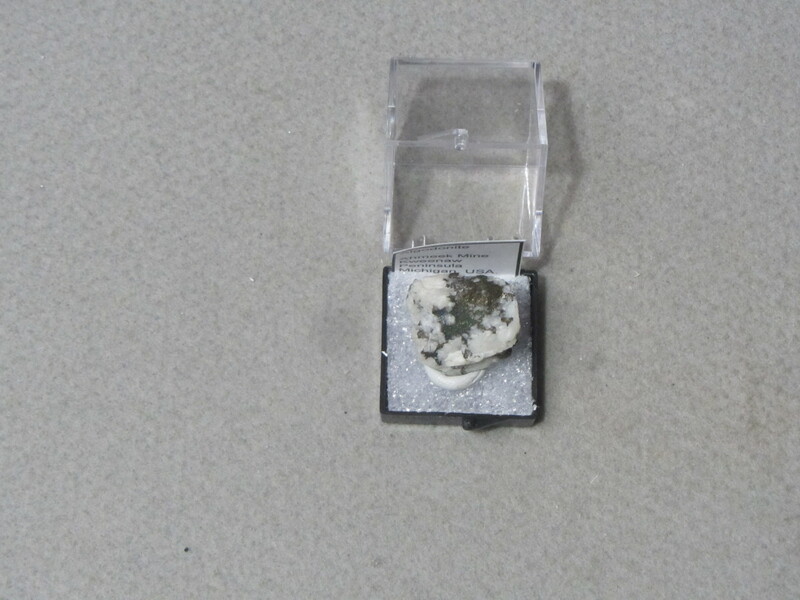 Click here to view all available specimens of this mineral. Mohawk Mine, Keweenaw C0., Michigan, USA. Mohawk Mine, Mohawk, Michigan, USA.